There has been a paradigm shift in the recruitment landscape and every recruitment agency is jostling for the right candidate in an already clogged up recruitment vertical. Now in such scenarios, the HR or the recruitment agencies representing an organization should display virtues which could make them cut above the rest and ensure a long lasting impression among the candidates in the job market. One such virtue which will make them stand out is constant candidate feedback which in all probability is enough to enhance and earn the clients or candidates trust. The idiom “the first impression is always the last impression” holds true in this scenario as well. A good experience for a candidate in the recruitment process is more likely to bring him back to you when he is ready to make another job change in a few years time. The first impression lays the foundation of how well equipped a candidate database is during times of meeting the strictest time to hire window. With a good reputation garnered over a period of time through constant candidate feedback experience makes it much easier to maintain a high-performance candidate database as the top talent comes knocking on your door rather than you having to spend time in headhunting. The reputation of any HR agency takes a hit if the candidate experiences dishonesty and fake promises and feedback in the recruitment process. On the other hand, a good candidate experience will most likely enhance your reputation and in all likelihood act as an assurance, enough for the candidate to let you represent them again in any other roles. A constructive feedback on a more grass root level, help the candidates to brush up their lack of skills and be more employable going forward, in-turn contributing towards the lower rate of unemployment and developing the graduate market. 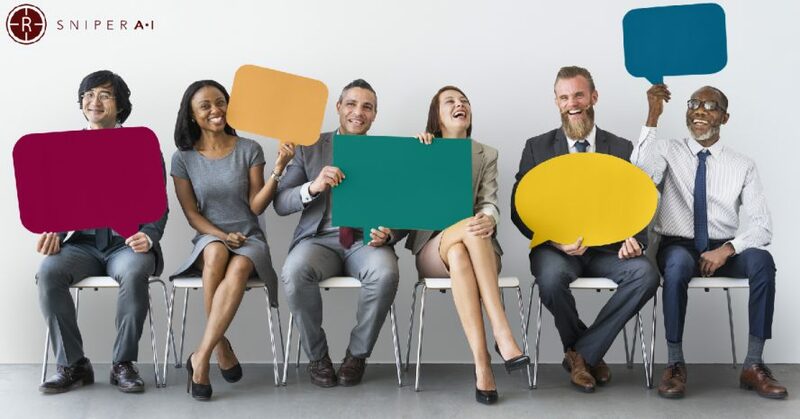 Candidate feedback is a very fruitful HR practice as it shows respect to the candidates’ effort who invests their time in a daunting recruitment process, showcasing their skills in commensuration with the requirements. This activity not only enhances the reputation of the HR but also makes the whole process a learning activity for both the parties involved.